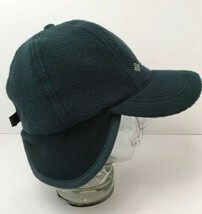 $27.85 This item is selling for $27.85 on eBay. 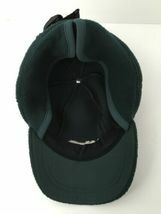 Top-Rated Sellerdottiesbb consistently earns high ratings from buyers thanks to fast shipping and excellent service. 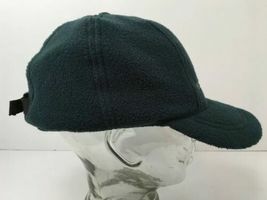 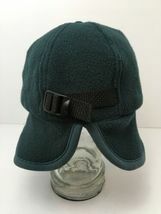 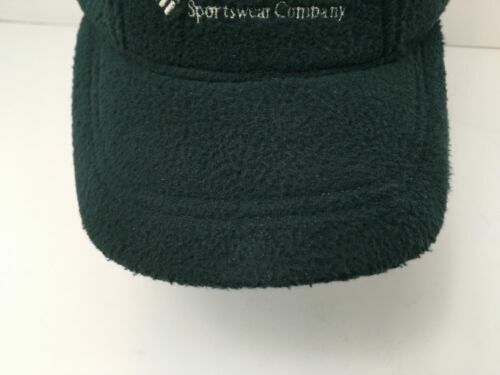 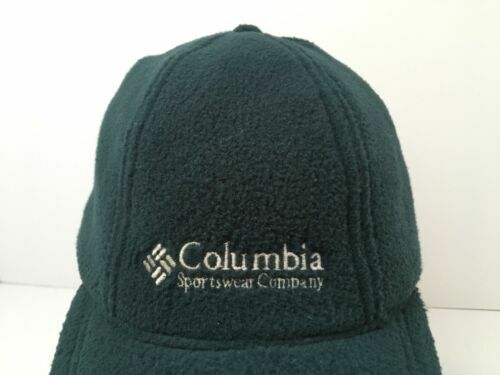 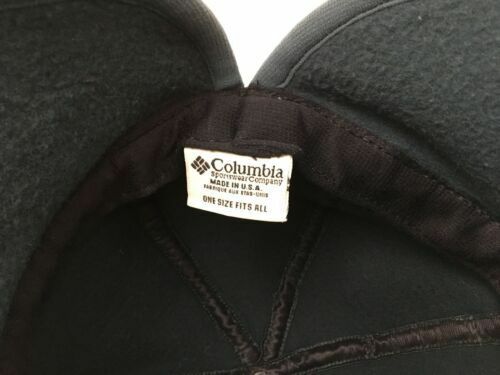 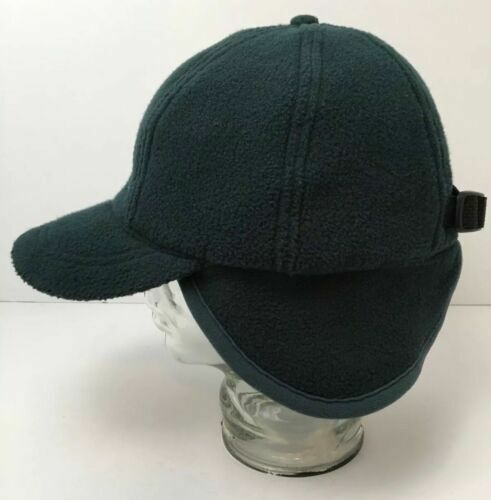 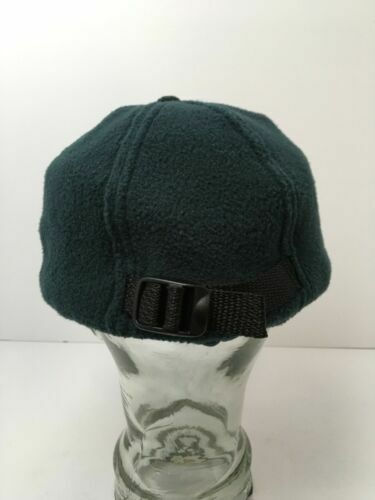 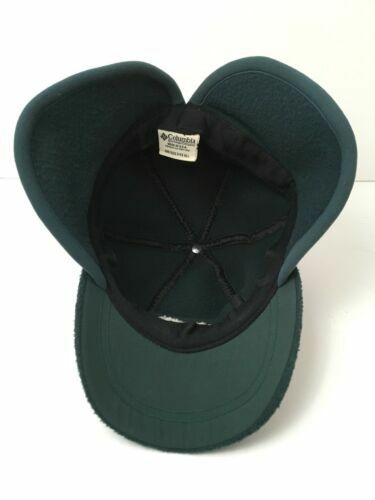 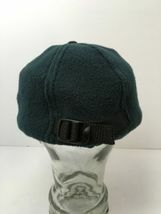 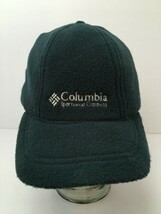 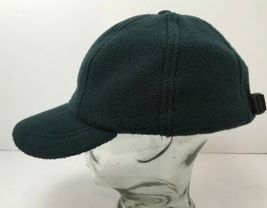 Vintage Columbia Winter Fleece Hat With Ear Flaps USA Made Green Adjustable. Great condition.